We pour it in coffee, have it on cereal, drink it ice cold – milk is a staple in most households, and if we’re going to buy it, why not buy locally? Down Old Creamery Lane in Berry is where you’ll find South Coast Dairy – a division of the Berry Rural Co-Operative Society and a boutique producer of local milk products. The Berry Co-Op is over 100 years old and was founded in the Central Creamery, which was built in 1895. Made up of six local dairy-farming families, some of whose ancestors have farmed the area since the 1800s, the Berry Co-Op supply South Coast Dairy with ‘liquid white gold’, using innovative farming practices to ensure the wellbeing of their herds. When was South Coast Dairy established? South Coast Dairy was established in 2005, after having our milk processed by a third party for many years. We decided it was time to invest in ourselves and we invested over $2.5 million into our own milk processing facility, which was opened for business in June 2016, right in the heart of Berry. Tell us about the Berry Rural Co-Operative Society? The Berry Rural Co-Op has an enriched history going back generations. It began in 1911 after a number of local dairy farmers purchased the Creamery from brothers David and Alexander Berry, who had established the first European settlement on the South Coast. It was originally used to manufacture butter, which was then exported to England – before moving into the fresh milk market. 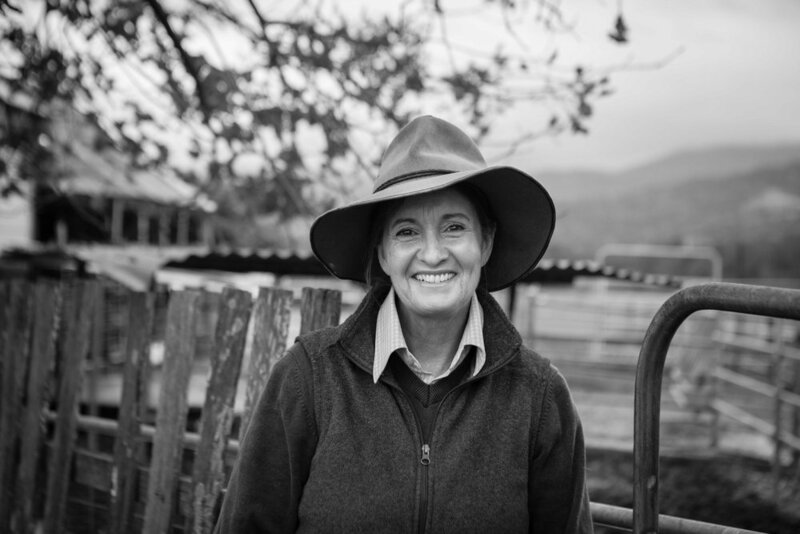 There are six farming families that make up the co-operative that are dedicated and passionate, and love what they do. How many people work together to run South Coast Dairy? We directly employ 20 people, while indirectly employing up to 93 local people from our community who are all true professionals in their field, from office staff to the crew in the factory, and our delivery drivers that deliver to our ever-growing family of local cafes, supermarkets and farmers’ markets. Not to mention our hardworking farmers. They are a huge reason we do what we do – they get up every morning at 4am to produce and supply us with a product that we like to call liquid white gold. You’ve won lots of awards, most recently you were named a finalist at The Australian Grand Dairy Awards for your non-homogenised milk. Congratulations! These awards, acknowledgements and accolades from our community and industry peers mean so much to the team. To be considered among one of the best quality milk producers in the country… it is a true honour. Despite how hard dairy farmers work, the industry cops a bit of flak – what is your response to that? Are there any practices in place to ensure the wellbeing of herds? The industry cops a lot of flak as a whole due to people’s lack of understanding and knowledge. It’s crucial to educate people about the importance of supporting our farmers, who are truly the backbone of our country. The six families that supply South Coast Dairy have carefully selected their herds. And it is true that each and every cow has a name, which farmers know by heart. 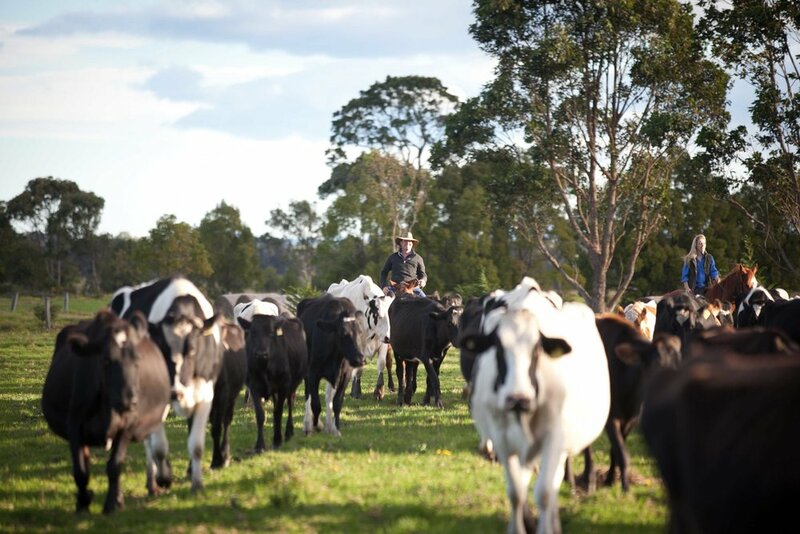 The farmers nurture their herds on arguably some of the richest pastures to be found in Australia. South Coast Dairy also has a code of conduct in place that our farmers are committed to by maintaining the highest standards of honesty, integrity and innovation. You supply lots of cafes and restaurants in the Illawarra – have you felt a shift in the community trying to get behind local products? We’ve always had the support of our local community from the very beginning, and we feel truly blessed in that way and forever grateful. It has played a very big part in laying the foundations that has led the way for the support of the wider community. These days, people want to connect to our dairy farmers more than ever – knowing where our milk comes from and who produces it is important. Farming is much more than a job, it’s a way of life that runs deep through families from generation to generation and weaves communities together. What else can the community do to support local producers? Buy our products from your supermarket, green grocer or corner store and remember to ask your coffee shop to stock South Coast Dairy if they don't already. Check out southcoastdairy.com.au, and follow along at @southcoastdairy or find them on Facebook.